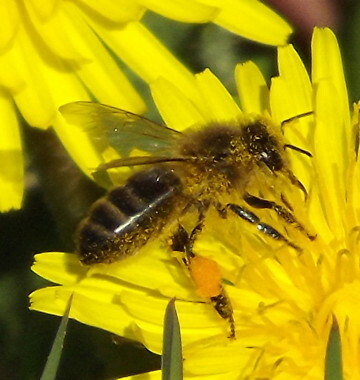 SICAMM was founded in 1995 at Flekkefjord, Norway by beekeepers and scientists from Austria, Denmark, Germany, Norway, Poland, Sweden, Switzerland and the United Kingdom, as an international association devoted to the protection of the European dark honeybee, Apis mellifera mellifera. Participation has since extended to most European countries. The main activity of SICAMM has been the organising of international conferences.